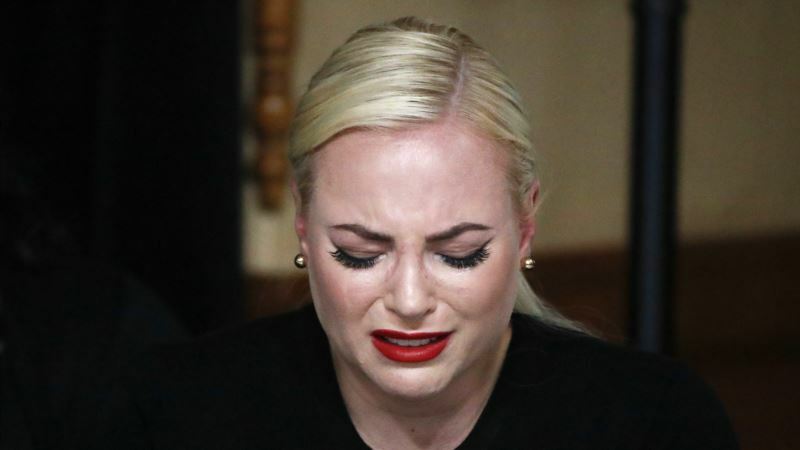 Trump's comments drew a pair of rebukes from McCain's daughter Meghan McCain and some lawmakers. On Sunday, Trump claimed McCain was "last in his class" at the U.S. Naval Academy and that he had sent the dossier to the media "hoping to have it printed BEFORE the Election" on Nov. 8, 2016. "He &the Dems, working together, failed (as usual). Even the Fake News refused this garbage!"